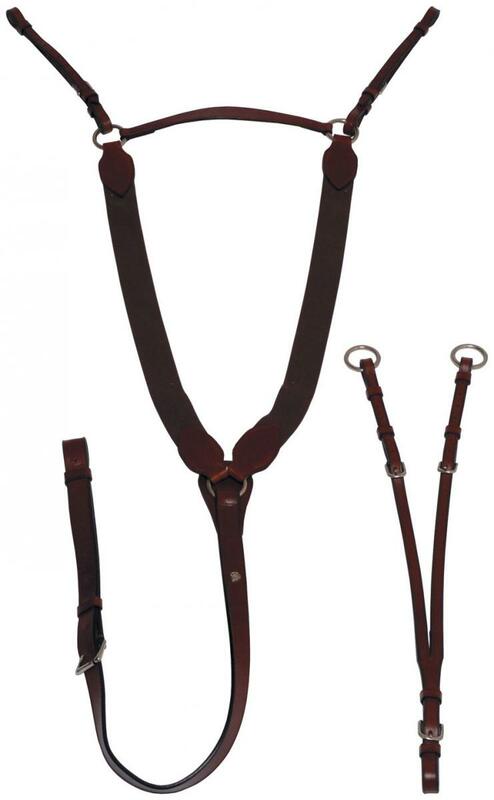 The Mark Todd V Check Breastplate is a great tool in terms of both safety and training, helping you to get the best possible performance from your horse, while making sure that you are kept from harm should the unfortunate occur. 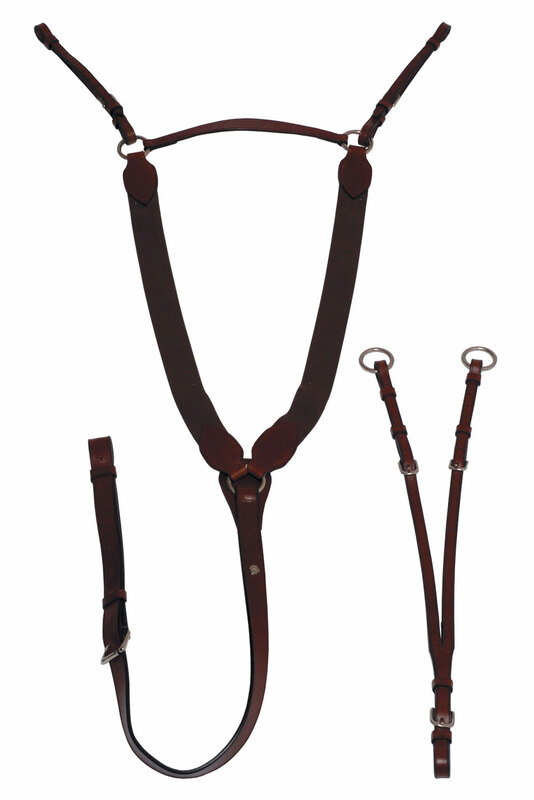 Comes complete with adjustable martingale attachments. There are currently no questions for Mark Todd V-Check Breastplate - be the first to ask one!